What could make mooring up in one of Cheshire’s most desirable marinas even better than it already sounds? How about mooring up for one whole year, for FREE! 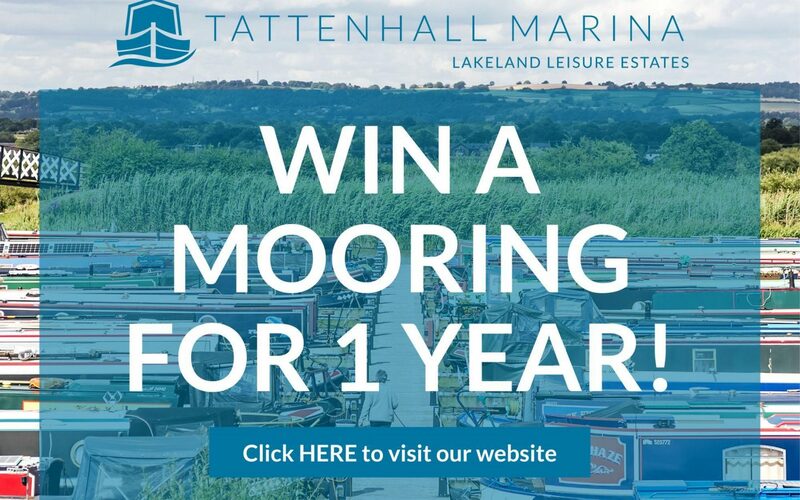 To celebrate the launch of our new website, you can enter our prize draw to WIN a 12 month annual mooring at Tattenhall Marina! Located on the Shropshire Union Canal main line, just a few hours cruising from the lovely historical city of Chester, our countryside location means we are surrounded by the rolling green hills of the Cheshire countryside with picture perfect views to historic Beeston Castle. 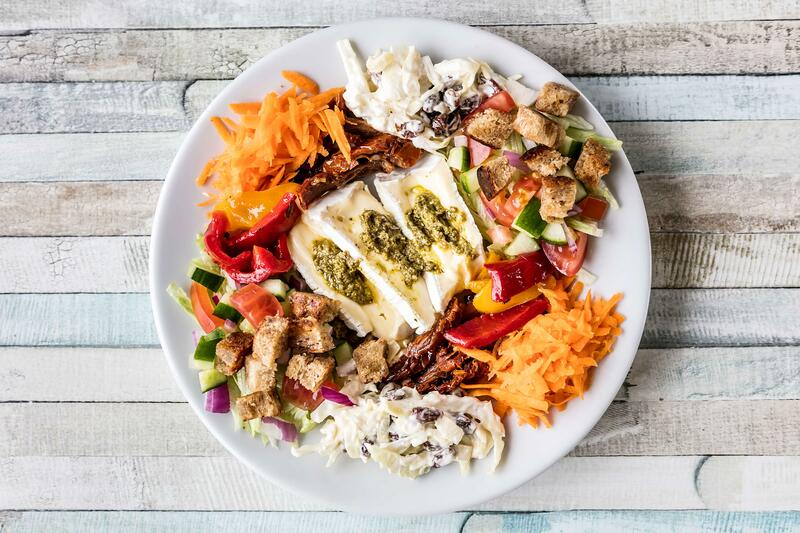 On-site, our Boathouse Café and bar serves a delicious range of homemade meals and snacks throughout the day and is host to a series of social events year-round for our moorers to enjoy. Attend speciality food nights, live music, Sunday carvery’s and much more. Our location on the Shropshire Union Canal main line allows easy access to our some of England’s most sought-after cruising routes, such as the Four Counties Ring and Llangollen Canal. The winner of this competition will be drawn on 30th September 2019. 12 Months for 10 On New Moorings! 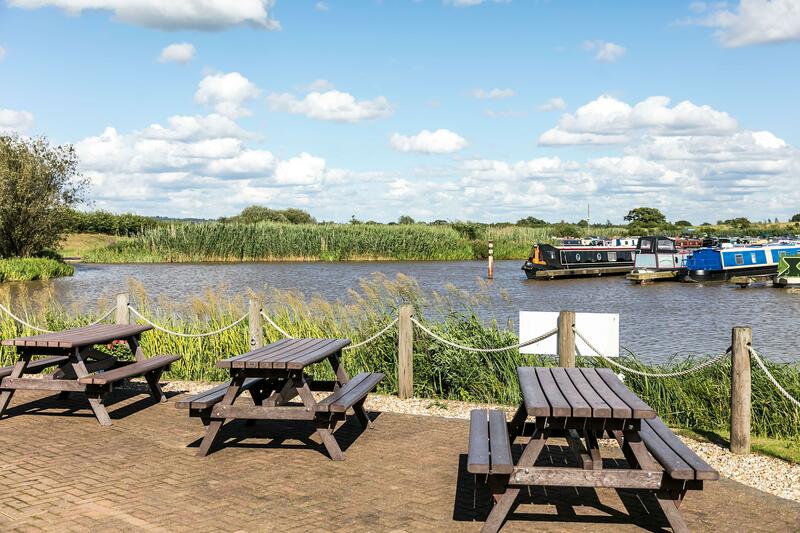 Find out why there has never been a better time to moor at Tattenhall Marina and take advantage of our new 12 for 10 mooring offer.